Skyline High School, Front Royal, VA. Team Fauquier takes 4th place out of 16 teams at the Appalachian Duals. Going 4-3 team leaders were 182 Sam Fisher who went 7-0 with 2 pins and 220 Tyler Raymond who went 5-1. Other notables for the Falcons were 120 Alex Bautista, 126 Gino Camarca, 152 David Dewald, and 170 Kevin McEachin who all went 4-3. 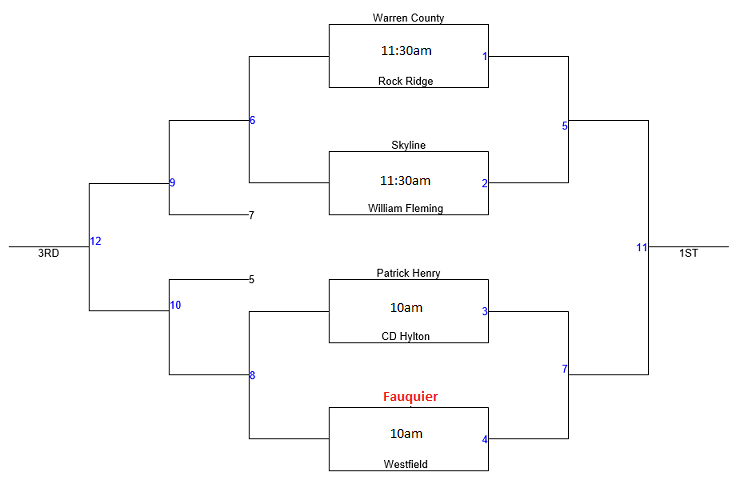 Team Fauquier went 2 and 1 on day 1 with a win over Lake Braddock and Buckhannon Upshire, WV. As coach Fisher rests five starters the Grey team is getting mat time and advances the Falcons onto the Championship round. 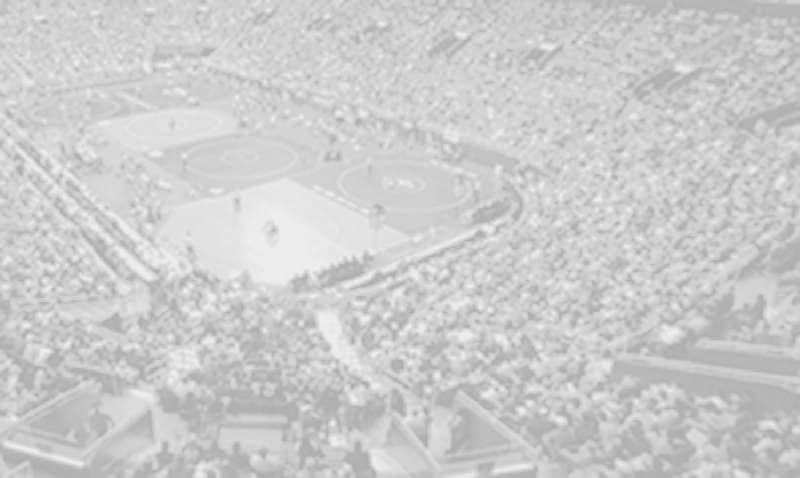 Teams will continue to wrestle Dual matches on Sat. in a double elimination bracket format. Note: Fauquier went 8 and 4 with 3 pins. Note: Fauquier went 10 and 2 with 2 pins. Below is the following schedule and schools that will be participating in this event.